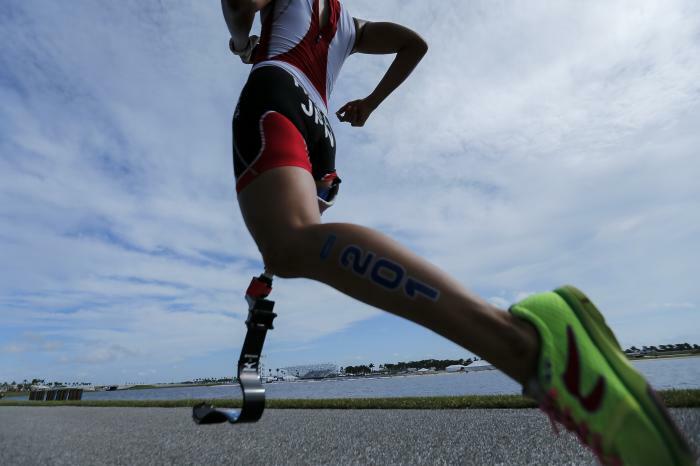 Yukako started out as a competitive swimmer before participating in paratriathlon, with swimming being her strongest of the three disciplines (swimming, cycling, running). Yukako is currently ranked fourth in the world, with eight podium finishes and five gold medals. - Winner of the 2017 Subic Bay ASTC Paratriathlon Asian Championships.